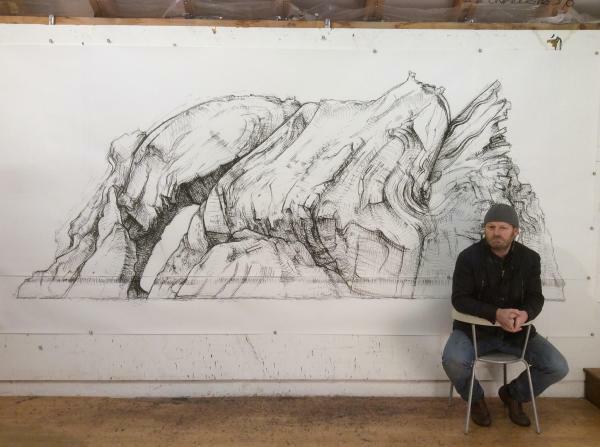 A grant was awarded to the Isle of Man College for a multi-part project which aimed to energize a collective community discourse on the island about how best we immortalize the Drinking Dragon rock. The grant was awarded for an exhibition, conference and film in Manx Gaelic. The project involves artist and filmmaker Professor Keith McIntyre, Head of Arts at Northumbria University Newcastle.